Sicily Cloakroom Toilet & Basin Suite - From Only £227.99! In stock now from just £227.99 including VAT! Hurry while stocks last! The Sicily Cloakroom Set boasts sublime slimline modern looks and elegant curves to make it a stunning addition for any bathroom. 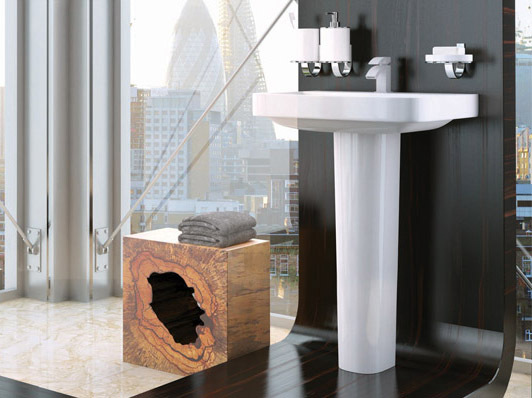 Its sleek, contemporary minimalist design is inspired by the very latest in Italian designs. Its smooth, ergonomic shape sets it apart from the crowd, as does its flawless high-gloss surface and bold, stark lines. There are four gorgeous styles of WC available in the Sicily range, allowing you to find the perfect type of toilet to suit your needs. 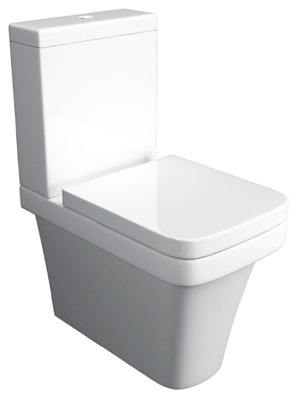 They come complete with a 3/6 litre flush and a deluxe Soft Close, Quick Release Seat. 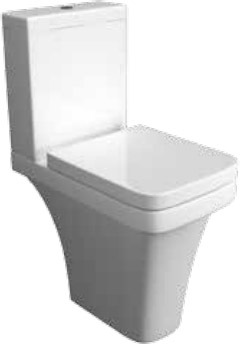 The Sicily sanitaryware range is manufactured to the very highest standards in top-grade vitreous china, providing superb quality and strength. 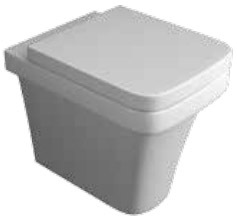 It is available for a highly competitive price from VIP-Bathrooms.com and is a very popular addition to our range. 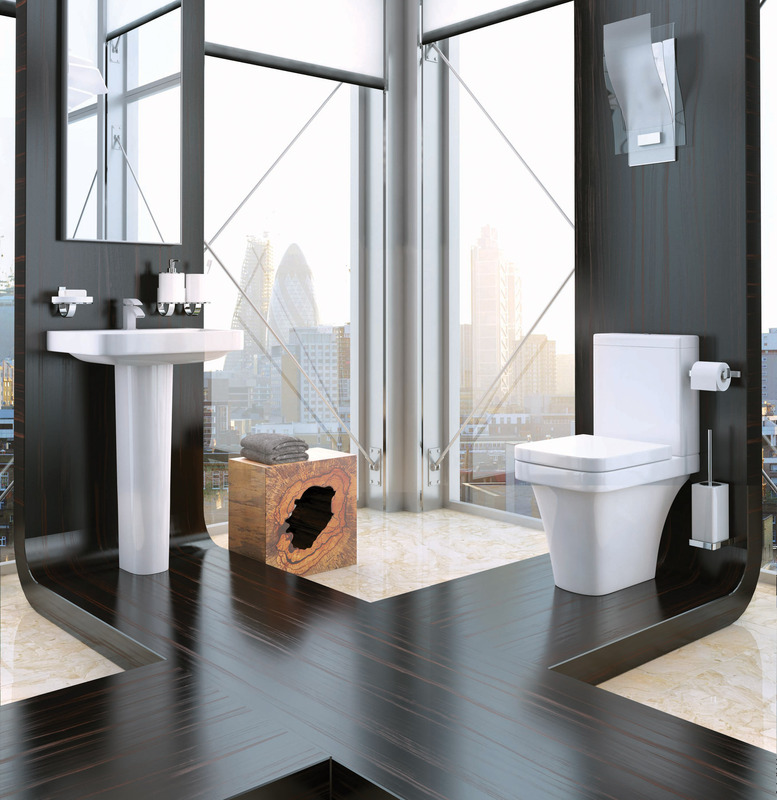 The Sicily WC is available in a variety of styles and sizes. 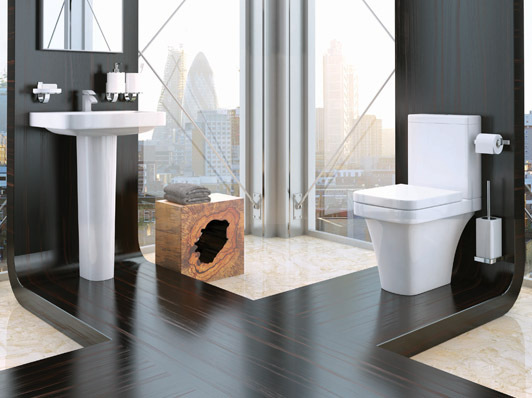 Designed to suit any bathroom setting, the Sicily WC comes in a wide range of types. Rest assured that no matter your requirements, there's the perfect option to suit your needs. You can easily select your preferred choice from the drop-down menus near the bottom of this page. Please select your prefered choice of toilet from the menu near the bottom of this page. Please Note: The Sicily Basin is sold without the tap shown, which is available as an optional extra. Click here to see our range of stunning taps and mixers.